The Middletown Insider: Goodspeed Musicals - See them before they're gone! Goodspeed Musicals - See them before they're gone! 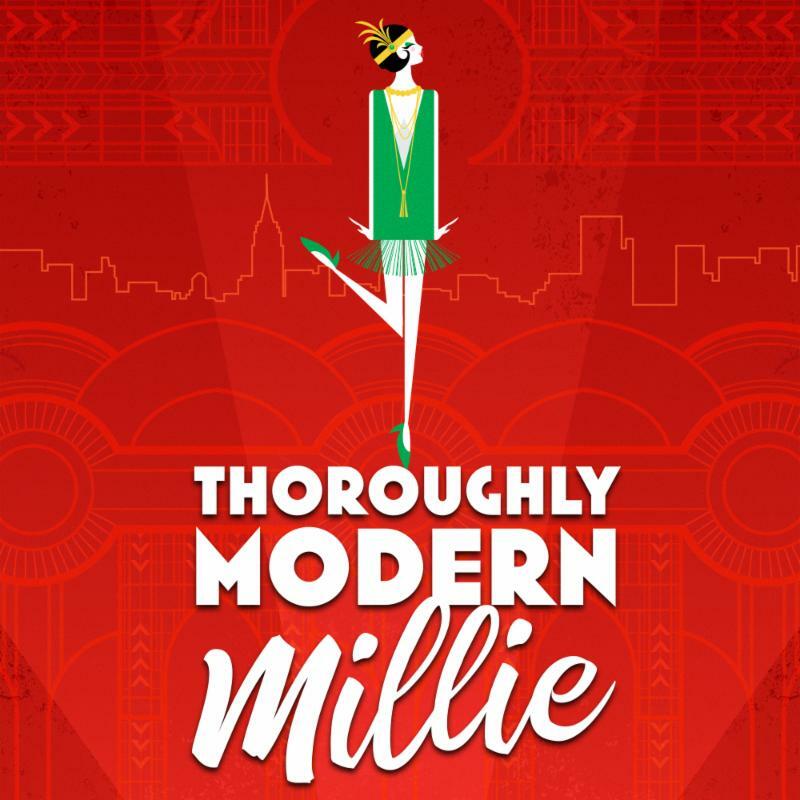 Madcap mistaken identity and high-spirited show tunes fuel the Tony-winning musical comedy about Millie’s hilarious adventures in Jazz Age New York City. In the not-too-distant future where no one dies, a family navigates life’s big questions during an annual road trip in a breathtaking, funny, bittersweet musical. 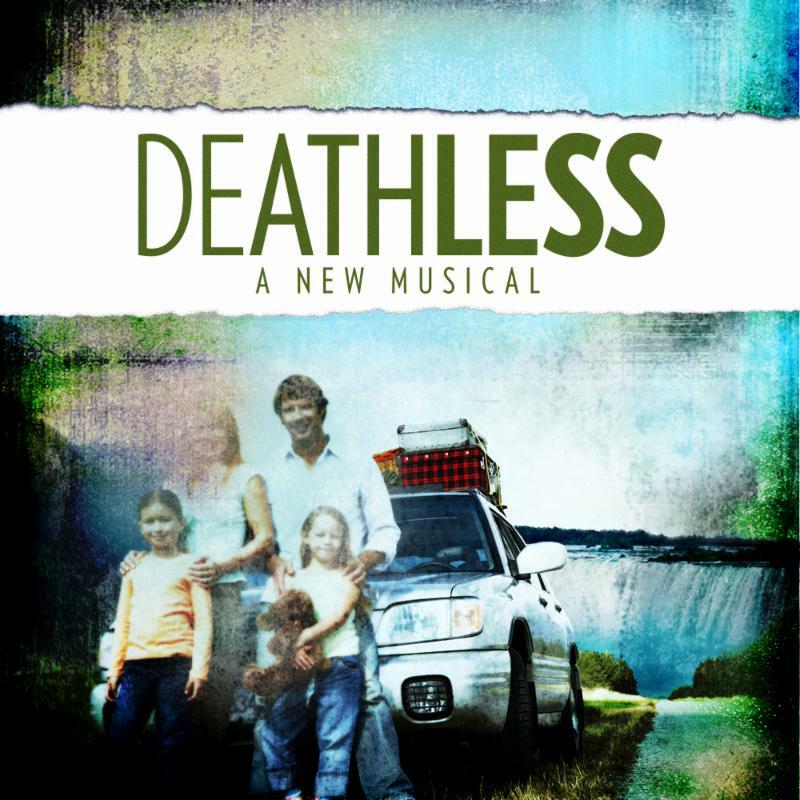 Photo Credits: Taylor Quick in Thoroughly Modern Millie; Jennifer Damiano in Deathless; the cast of Millie; Sean Allan Krill, Kelli Barrett, Jessica Phillips and Jennifer Damiano in Deathless; Johnny Shea in Deathless. Photos by Diane Sobolewski.